Watching Freshers’ Week go by as a second year is a strange experience. I suppose it’s a living form of nostalgia, but, for me at least, it’s far more preferable than actually having to go through Freshers’ again. As a second year you can just go to the events that you know are good, and this time you can do it with a tight knit group of friends rather than a bunch of acquaintances (who may well go on to become your tight knit friends but that’s a different matter). The other great bit about being a second year this September is that you can skip all of those awful welcome talks and get stuck straight into the business of studying the stuff you’re interested in. Although not being able to find where your lectures are does still occasionally happen. Of course, first week is still super busy. Not only are you tackling the mountain of reading set for class, but as a second year you probably also have commitments to societies, and a group of friends who you’d like to see after having been scattered to the four winds during the summer. 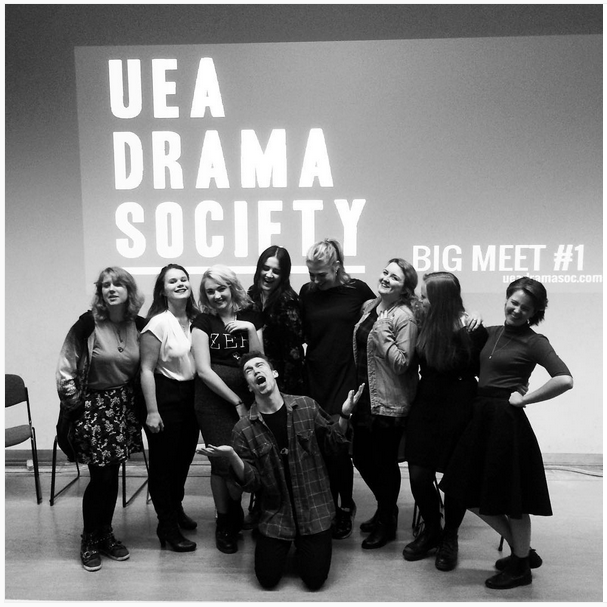 This year I’m on the Drama Society Committee as their Union Liaison and Equality Officer, I’m in the choir, I’ve joined the UEA Student Labour party, and I need to keep up with this blog and other sites I write for. So it’s nose to the grind already, but I have a feeling that this year is going to be good. On a completely separate note, I hope you’ll forgive me for writing just briefly about the new Global Goals. Now however, it is time to set a new list of Global Goals, and we need to each be a Global Citizen. 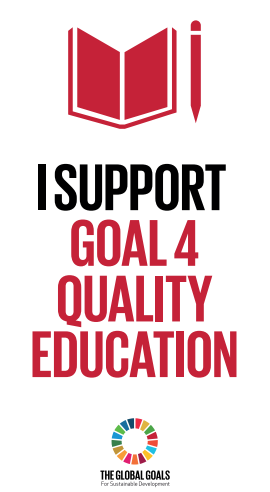 Please do check out this video and follow the links to the Global Goals website. Without wishing to sound too preachy, I try to remember when a seminar seems dull or an essay not worth the effort, that a good quality education is a rare and precious thing. But, in time, it is possible that education could be available for everyone.